Welcome back to the Billy Casper Digital Network's 2014 golf gift guide. We're looking at several categories of golf gifts that are perfect for the golfer in your life or a great idea to add to your wish list. 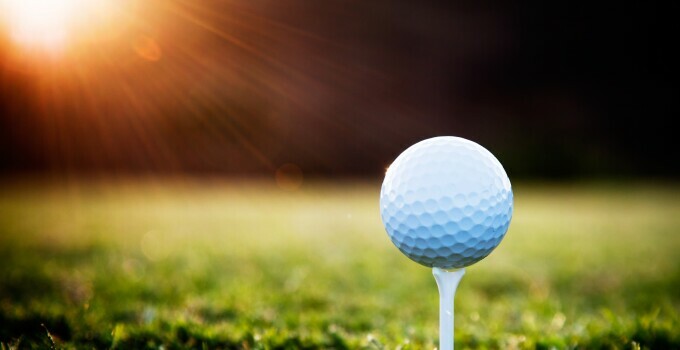 There's only one piece of equipment you use on every golf shot: the ball. That means, from a practicality standpoint, it's the best golf gift there is. Golf balls are also great stocking stuffers, so if there's a little extra room in that sock over the fireplace, a sleeve or three is a good call. On top of that, it could be argued that no other piece of equipment can be so dialed into your game as the golf ball. Whether you swing fast or slow, hit the ball hard or not, intend to play in the cold or wait until it warms up, there's a golf ball that can fit you. Let us offer a trio of suggestions for your holiday golf ball needs. Titleist ProV1 and ProV1 X (MSRP: $62): The ProV1 golf ball is the gold standard in the sport. The balls offer a great blend of softness for touch around the greens with compression off the tee for maximum distance with the right amount of spin. The X model goes further and spins less with the driver, but at the cost of some softness and touch. But what makes these balls even better around the holidays is free personalization during the holiday season. Leave your stamp on your golf ball for the season ahead! Volvik DS-77 (MSRP: $25): When you hear the name Volvik, you probably think of color golf balls. And they're known for their yellow, orange, pink and green shades. But not only does the company make white golf balls, they make high performance balls. The DS-77 is the company's distance ball that holds up well in all conditions and offers maximum distance with modest feel characteristics. What's more is if you pre-register at the Volvik website and make a certified ace using a DS-77, you earn $500! Not bad. 3 Up Golf 2S14 (MSRP: $23): 3 Up Golf is a unique company in the golf ball space. They're an independent ball maker out of New Hampshire that just introduced its second ball, the 2S14. The ball is designed for the player with average swing speeds, offering the right amount of feel with the right amount of spin for the average player. The dimple design promotes a higher trajectory to help players land the ball softer. Consider it the ProV1 for that player who falls under the big portion of the bell curve of golf skill. And $3 from every dozen sold goes to charity, so you can give forward, too.